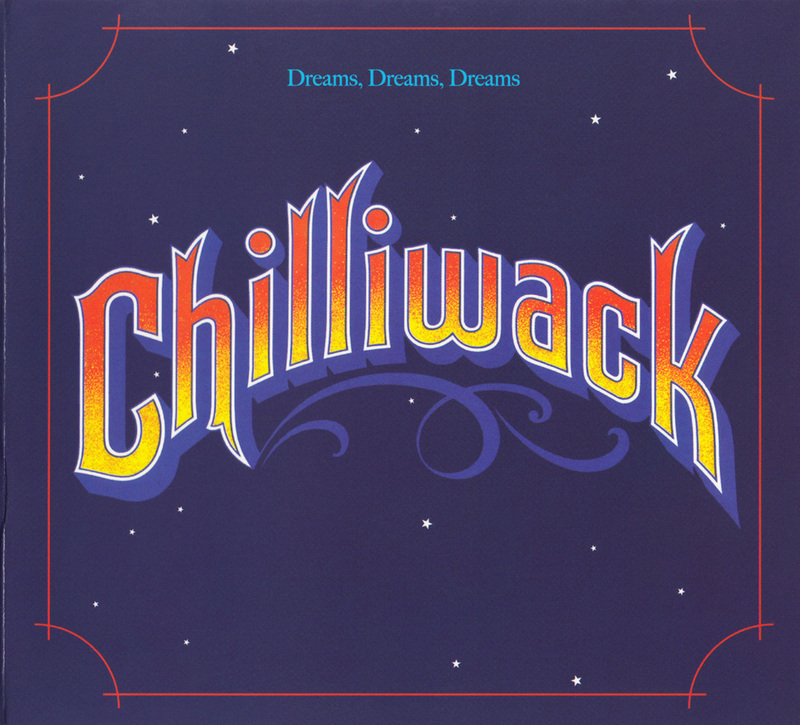 Although sometimes overlooked in favour of bigger Canadian classic rock mainstays, Chilliwack (from Vancouver, a couple cities away from their namesake) definitely belong in the CanCon pantheon. Like many of the bands who had their heyday around the same time, they still play about a thousand casinos a year. However, up until now, the only way dreamsto get your hands on their three classic albums, Dreams Dreams Dreams, Lights from the Valley and Breakdown in Paradise, was to raid your dad’s record collection. Their label, the independent Mushroom Records, folded around 1979 and the albums never made it to CD. The albums have recently each been reissued with new liner notes written by frontman and sole original member Bill Henderson. Aside from the Scientology song, the three albums are pretty standard fare in the lyrics department. They’re about breakups, love, life on the road and contain a lot of references to airplanes, all supported by acoustic guitars andadorned with harmonies that would make the Beach Boys swoon. Dreams is very folky and acoustic-based, Breakdown rocks out with its riffs out a bit more, and Lights falls somewhere in the middle. The three reissues are treasures for the devoted Chilliwack fan. For the uninitiated, they’ll serve as an introduction to a band that probably never got the success they deserved. Catch them soon at a casino near you.